Farrokh Mahdavi (b. 1970, Tehran, Iran) is amongst the cutting edge painters of his generation in Iran, with his work being shown in over thirty exhibitions in Iran and abroad. Farrokh's works are easily distinguished with their unique pink hue and recognizable technique. 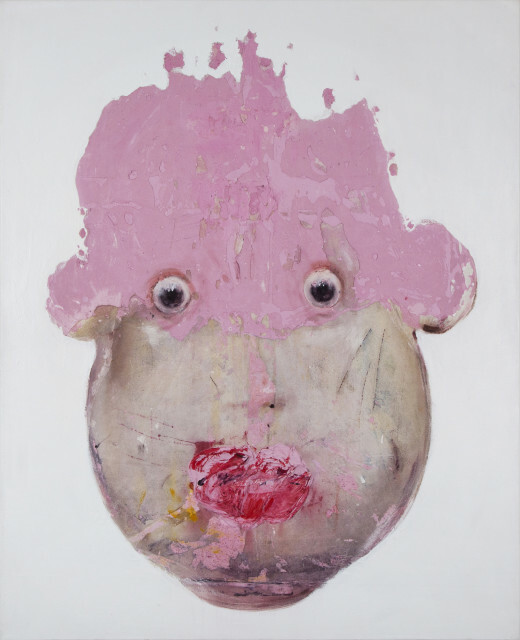 As he once said about his portraits, Farrokh aims to reach “a more material meaning” by “omitting the impurities”, defamiliarization of known facial elements, and crossing over “cliché definitions”. Farrokh Mahdavi's work has been presented at the Iranian Pavilion in Venice Biennale.